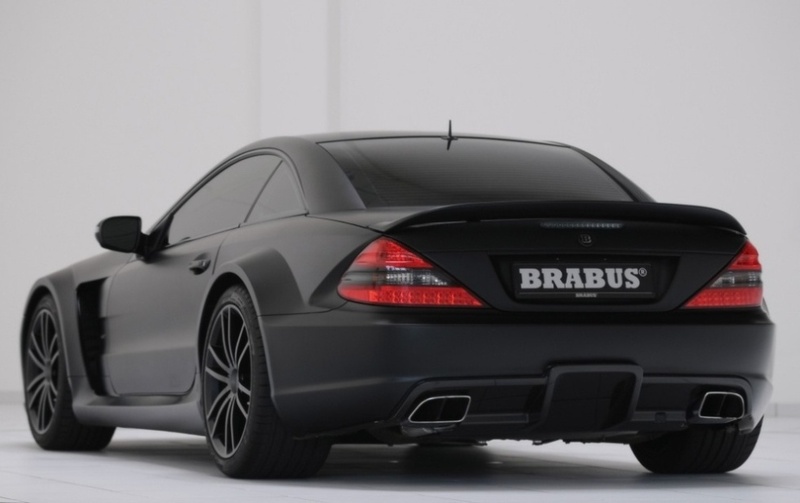 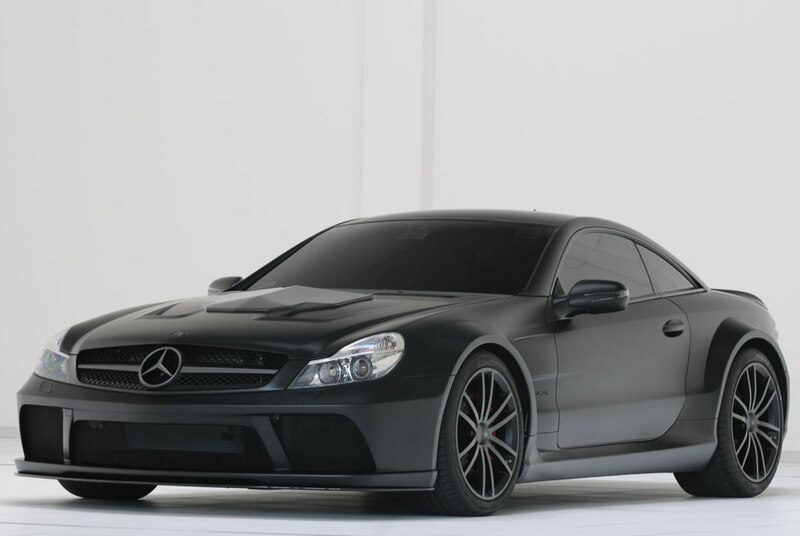 Additional Info: Originally built as a one-off (called the Brabus Vanish) for a long term Brabus customer, the T65 RS is based on the Mercedes SL65 AMG Black. 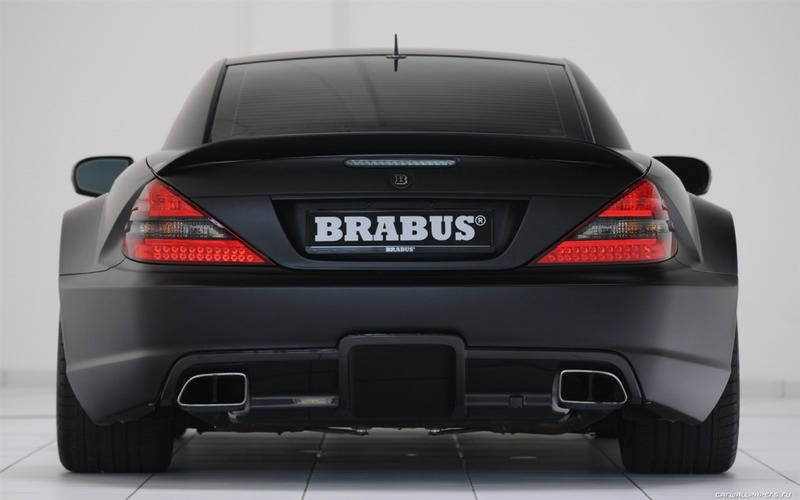 The T65 RS package adds a modified ECU, special exhaust manifolds and high performance exhaust system, Brabus high tech twin turbos and 4 intercoolers. 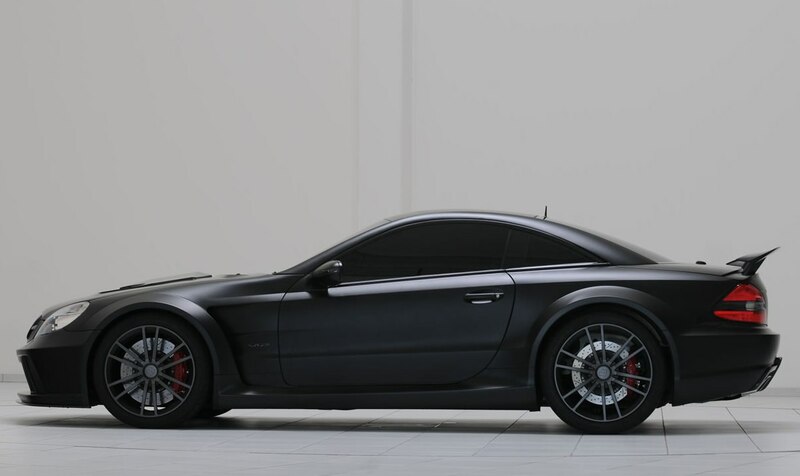 Peak torque is limited to 811 lbft and for tyre safety reasons the top speed is also limited to 199mph.